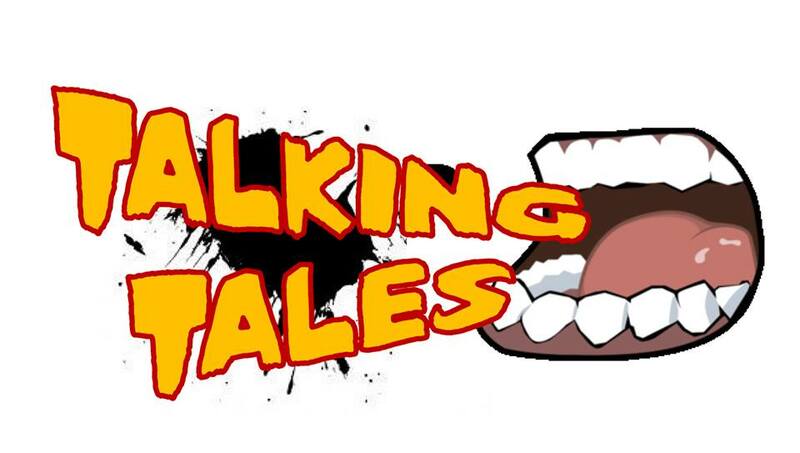 Talking Tales is having a first birthday party on Saturday 16th April 2016. There have been 12 months, 6 events, 51 stories and language you just wouldn’t expect from one so young. Who knows what the terrible twos have to offer? It could be you!